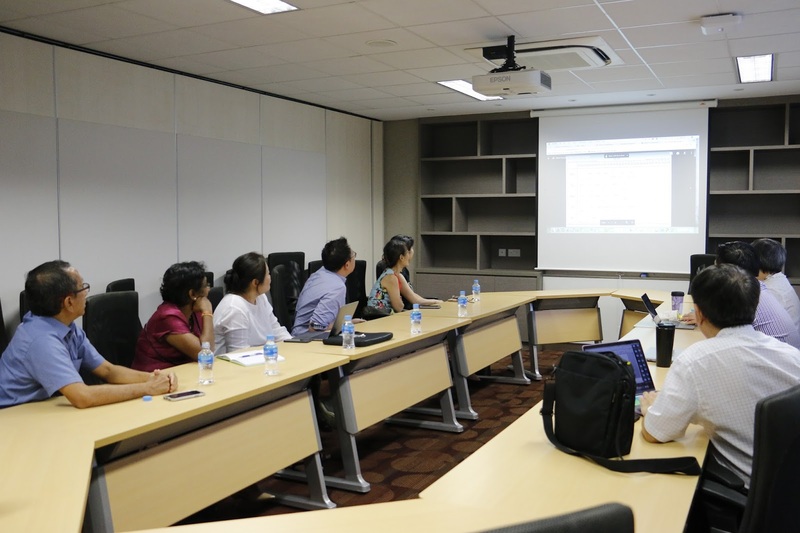 On 9 May 2018, SST hosted 7 educators from Raffles Girls’ School. 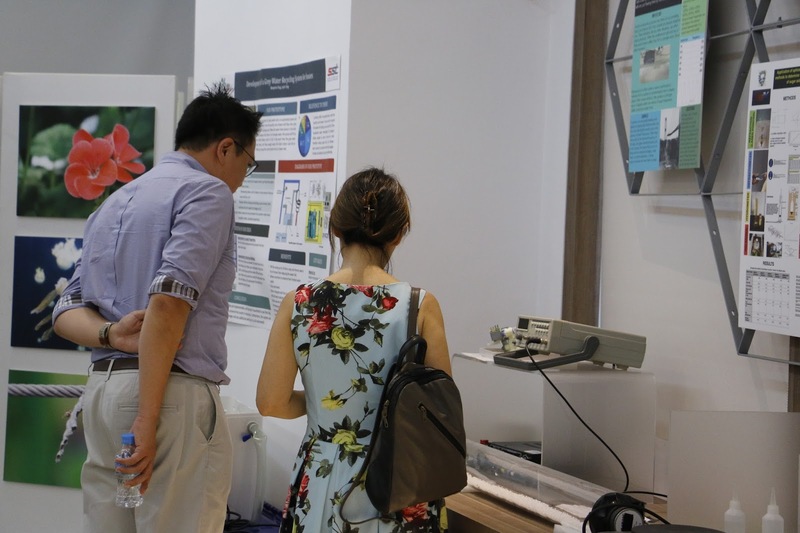 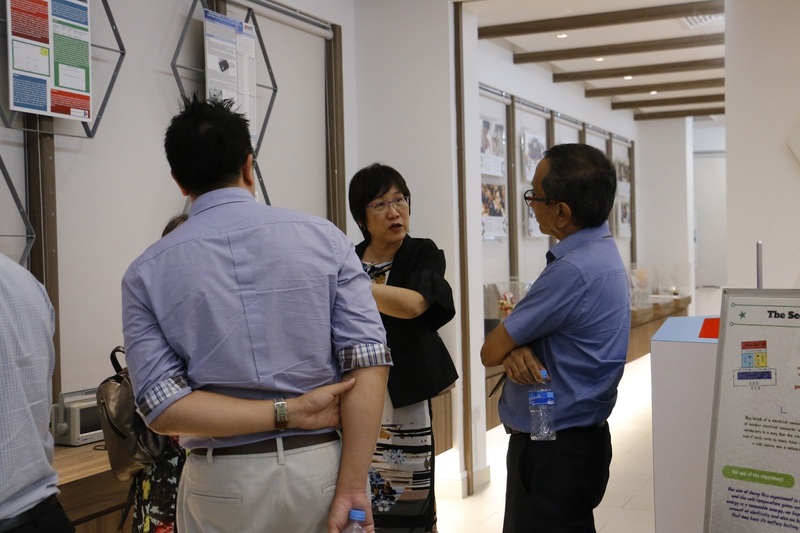 They were hosted by Mr Aurelius Yeo, HOD of Education Technology, Mr Tan Hoe Teck, Senior Teacher in Science and Ms Loh Kwai Yin, HOD of Special Projects. 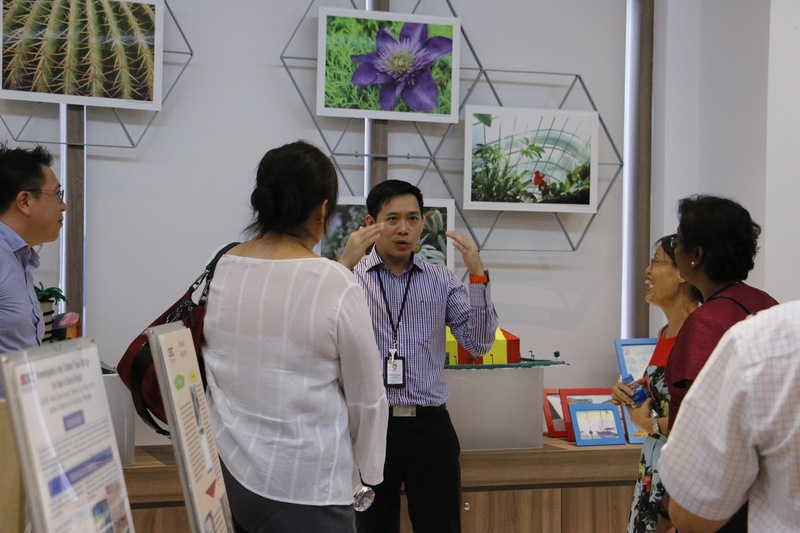 SST did an introduction to its vision, mission, values, goals, curriculum and discussed the role of technology in its approach to applied learning.